As one of Inner Explorer’s Co-Founders, Laura discovered the benefits of mindful awareness more than 20 years ago when she was trying to manage the stress of travel and long workdays. While working at GE, Laura had the insight to share her mindful awareness practice with hundreds of fellow employees. Upon seeing the many positive results the daily practice had on performance, creativity, and wellbeing, she realized it would be the perfect fit for education. The practices can help children navigate the ups and downs of life with resilience, alleviating stress and anxiety, and can help them focus, allowing them to be ‘ready to learn’. -- all with compassion, openness, and love. She can hardly wait for the first generation of kids going through this program to reach adulthood! Laura received a Bachelor of Science Degree from Boston College and a Doctoral Degree in Psychology from Sofia University. She was trained as a Mindfulness Based Stress Reduction (MBSR) instructor through the Center for Mindfulness at the University of Massachusetts. When not working, Laura loves to spend time with family and friends, especially with her husband Rick and son Will. She loves being outside, which is much easier now that she moved from Illinois to Florida, going for a bike ride, running with her dog Scout, kayaking, or playing tennis. Read more about Laura’s professional history or email her at lbakosh@innerexplorer.org. 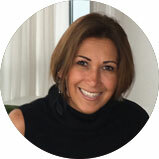 Janice is a Co-Founder of Inner Explorer. She came to know mindful awareness through her lifelong (since age 6) friend, Laura Bakosh. Having started a mindful practice as an adult, she thought “If I had only had this when I was younger”! With the benefits of her individual practice and her lifelong friend beside her, she began the journey to bring peace to the world, starting with children. Through these practices, she has seen children transform, from anxious to calm, from angry to peaceful, from struggling to aspiring. She knows they are on the right path. 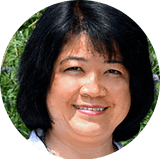 Janice has a Bachelors Degree in Psychology from Northeastern University and has a Master‘s Degree in Education from the University of Massachusetts- Boston. 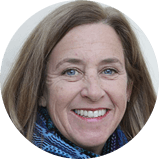 She been trained in MBSR and has been teaching mindful awareness practices to adults and children since 2009 She is a lifelong bay state resident and likes to travel with her family. She feels that seeking out new places and knowledge goes hand in hand. She is constantly uplifted by her husband John and her son Jake and stepsons Jeremy and Brenden, and there is also Cooper, her crazy little dog. She was once told that she sees life through rose colored glasses….and she thought, isn’t that the best way to see life? Read more about Janice’s professional history or email her at JHoulihan@innerexplorer.org. Laurie spent 32 years seeking social justice for low-income communities when she wondered if teaching mindfulness to kids would be a good idea. As Community Outreach Coordinator of Park Day School, she could not believe her ears when on the first day of piloting a program to bring mindfulness into public schools, a third grader said, “I think if we do this every day we aren’t going to fight anymore.” At that moment, Laurie knew how she would be spending the rest of her career. Within two months, Laurie and her colleagues, started a new organization called, The Community Partnership for Mindfulness in Education, now called Mindful Schools. Within the first year of the program, thousands of low-income children benefitted from the program. 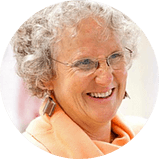 Laurie is delighted and feels fortunate to be working with Inner Explorer because the program teaches mindful awareness to students and teachers simultaneously, in a remarkably effective, sustainable and scalable way. Born in NJ, Laurie now resides in California. The loves of her life are her husband, David, her two kids, Ariel and Perrin, Dallas the dog, her sisters, family, friends, autumn leaves, whales and, of course, mindful awareness. Laurie’s mom used to call her Lucky Laurie and she is sincerely grateful for her good fortune every day. Read more about Laurie’s professional history or email her at lgrossman@innerexplorer.org. 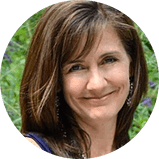 Lisa brings over 30 years of experience in mindfulness practices and as an MBSR instructor has provided Inner Explorer with input and expertise on program development and research since its inception. Lisa served on Inner Explorer’s Board of Directors and continues to assist Inner Explorer in her current capacity as Regional Director of Program Outreach and Development. 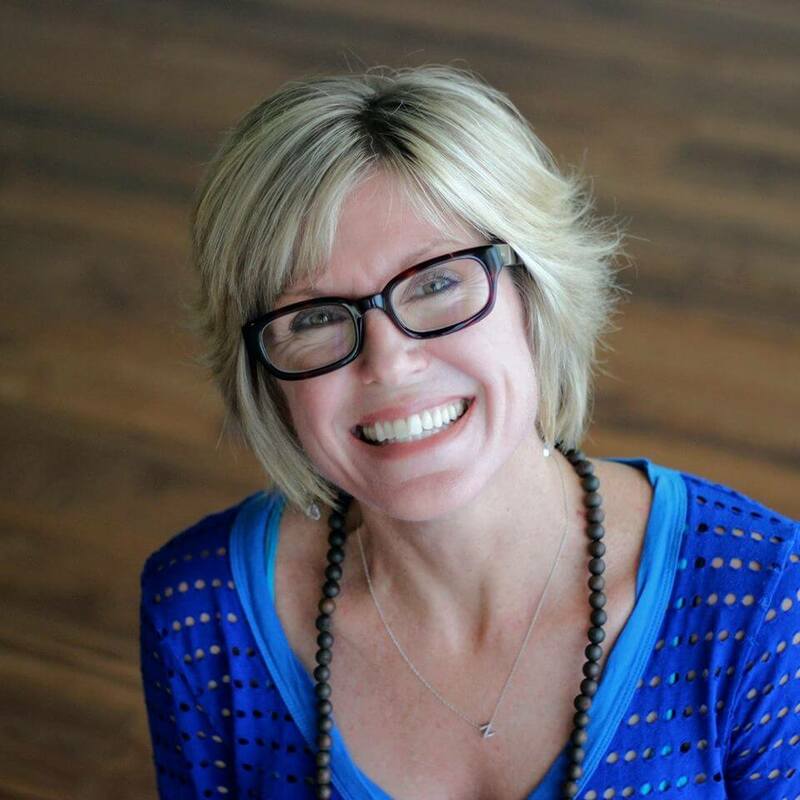 Through her private practice, Lisa has been teaching children, adults and corporate clients the value of mindfulness to enrich lives and promote well-being. Lisa maintains her decades long commitment to sharing the well-documented benefits of mindful awareness. She has an undergraduate degree from University of California-Berkeley and has completed Clinical Training in Behavioral Medicine with Dr. Herbert Benson and Harvard Medical School as well as certification in Mindfulness Based Stress Reduction from the Center for Mindfulness at University of Massachusetts While Lisa loves to travel, write and photograph, her greatest joy comes from her family. She credits her sons, Travis and Shane, who from birth, were her most authentic teachers of living in the present moment. And Marty, the family’s rescue dog, playfully and lovingly reminds each family member to live mindfully. Lisa understands that when she embodies the practices she teaches, she is a kinder, happier and more peaceful person eager to support Inner Explorer’s vision of changing the world, one student at a time. Lisa can be reached at lgrady@innerexplorer.org. Maureik Robison is a former educator from the public school system with a BA in English Literature and a BA in Humanities from the Florida State University. 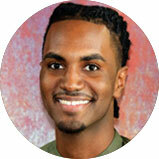 Maureik began his mindfulness practice in high school after being exposed to the work of Thich Nhat Hanh. In the public school system, Robison worked with students from low-socioeconomic circumstances- many of whom often did not come in with the social and emotional skills necessary for academic achievement in the classroom. He knew the practice of mindfulness in his own life could be shared with students, families and teachers through Inner Explorer. When he saw an anxious student pause to count their breaths during a standardized test, Robison knew how transformative mindfulness could be for students. Robison says, “From my experience, most teachers feel the enormous responsibility to heal their students. However, mindfulness teaches students the skills they need to help heal themselves.” Maureik Robison is passionate about the intersectionality of art and community. He is the Founder and Artistic Director of the Youth Artists Network and lives in his hometown of Sarasota, Florida. Pooja is currently managing the compass platform where she takes care of the daily operations, platform reliability and development of new modules and capabilities to enhance the user experience. 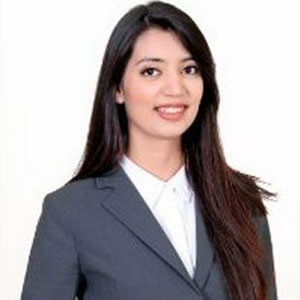 Using data driven approach and her computer science background, she has been working on increasing the engagement of our user base by introducing next generation capabilities within the platform and collaborating with the partner modules. She has found her passion in exploring and enhancing digital platforms and is using the same expertise for inner explorer. In her free time, she loves to read, work with NGOs to help underprivileged kids and organize personality development and self-defence sessions to promote women empowerment. Tricia Schuster is a registered nurse through the Florida Board of Nursing as well as a 200-hour registered yoga instructor through Yoga Alliance. She has studied mindfulness through The Greater Good Science Center at University of California, Berkeley. 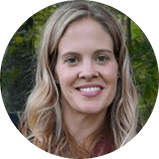 Tricia has worked with various groups and organizations - including elementary schools, attorneys, bank executives, and hospital staff - helping them to implement mindfulness practices into their daily lives. She is certified as an Advance Care Planning Facilitator through Gunderson Lutheran Medical Foundation’s ‘Respecting Choices’ program. 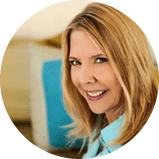 She uses her professional and personal life experiences, as well as her own presence, to help others connect to their own powerful capacity to simply pay attention in the present moment, without judgment and with an open heart. 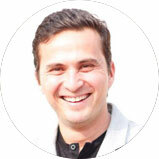 Leo started out as a Marketing Executive in worldwide companies such as Fritolay and Televisa. She began studying different balancing techniques such as TFT Tapping, and practicing various meditation disciplines in order to help herself. After 7 years of practice and a personal transformation, she decided to share these tools with Cancer patients and their families, abused women at shelters and as a meditation facilitator for adults as part of Medita Mexico Foundation. In 2014 at Wisdom 2.0 in San Francisco Leo and JJ his partner at MindfulMexico, contacted Inner Explorer. Since that moment she started collaborating with Laurie Grossman for the task of having the Inner Explorer program in Spanish so they can share this beautiful gift with Spanish speaking children. In the meantime, JJ and Leo continued giving Mindfulness trainings to teachers, corporates and hospitals in Mexico through MindfulMexico. Following the motto “If life works work Works” JJ has been closely working with schools and companies to deliver Integral Wellness and Mindfulness programs for over a decade. 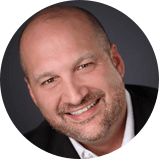 His multiple certifications including yoga, meditation, nutrition and coaching give him the opportunity to work with people and companies to help them achieve their maximum potential. He considers his masterpiece to be Valentina, his daughter, and holds love at the base of all of his life experiences. 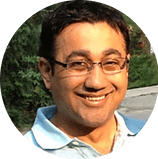 He is a published author and a speaker in wellness and meditation themes.